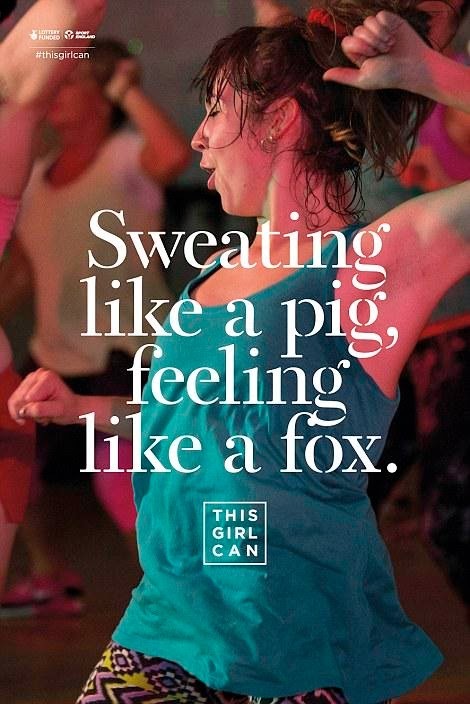 Anyone caught the new campaign from Sport England yet, "This Girl Can?" If it hasn't by the time you read this, then I do hope that the video and other campaign material goes super-viral, because the message is a simple, but vital one. As I read someone else say, this campaign shouldn't be revolutionary, but it is - simply for saying, "you know what - people that work out aren't all super fit, it doesn't matter if you have cellulite, if you've had five kids and it shows, or if you have a thing for donuts (who doesn't right?) what matters is that you find something active that you love doing - and you do the do out of it." 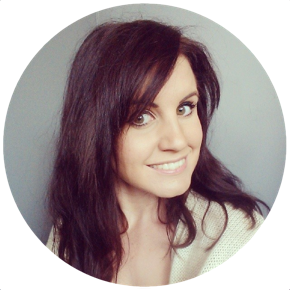 75% - a whole 3 in every 4 - of women say they would like to exercise more, but they don't because they're worried about how they'll look, about being judged because they're not obviously fit. But exercise doesn't even have to be about getting fit, it doesn't have to be about losing weight, working off calories, or getting a "beach body" (what even is a beach body for hell's sake?) - it should only ever really be about kicking arse and having fun whilst you're at it. 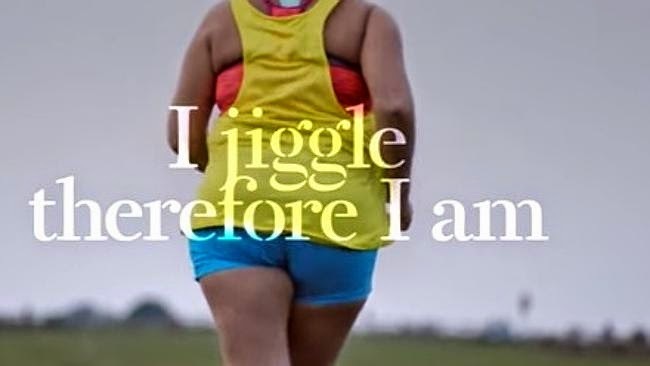 The message from this campaign shouldn't be a gender specific one but more women avoid exercise because they "don't think they're fit, or atheletic enough, or because they won't be good at it." NEWS FLASH - your body came with muscles, tendons, joints, it's designed for movement, and if you're able bodied and have all of the bits you need, then nobody can be bad at going for a walk around the park, hey, there are plenty of people who aren't conventionally able bodied and have bits missing who still have a laugh being active. If you haven't seen it already, watch the Sport England "This Girl Can" video on here. I love the campaign. I heard on the radio that more people die from being unfit than from dying from obesity. By unfit, they mean people who don't do any exercise. The studies say that a 20 minute brisk walk a day is enough to lengthen your life. 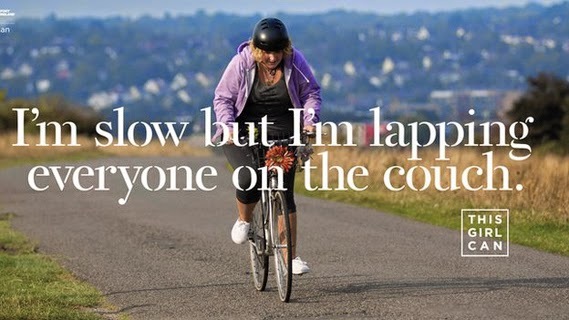 I feel that this is a really positive message, along with this campaign, to promote exercise to all people and that it doesn't have to be about having a body like a machine. I can't stand the thought of people abusing others for doing exercise. Everyone should feel great about exercising, no matter how big or small their bum is or how little or how much their thighs wobble.